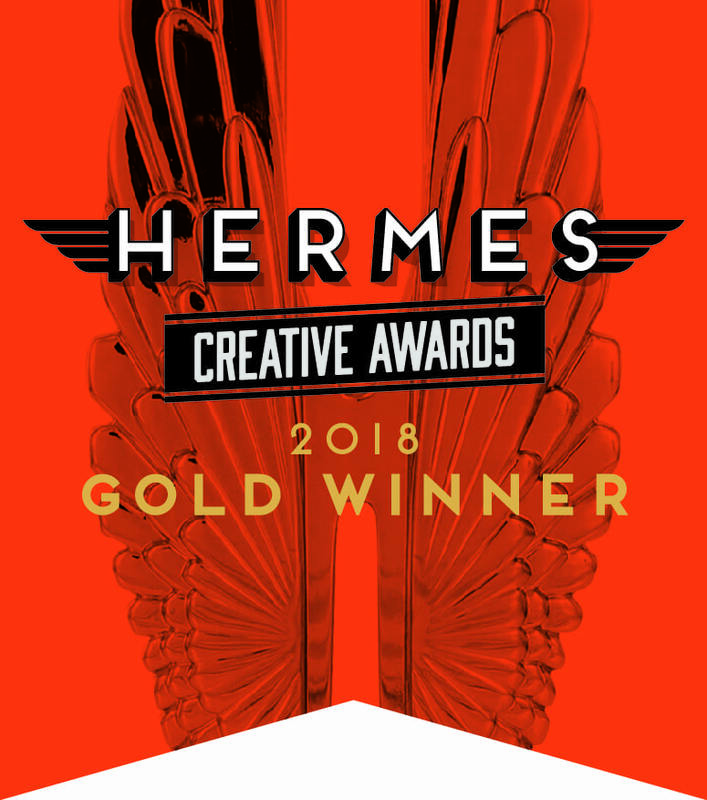 TWO HERMES & TWO DAVEY AWARDS in 2018! PixelFish has been a leading provider of digital marketing, video advertising and video production worldwide for nearly twenty years. We conceptualize and produce quality content for our clients to promote their products, services or brand, as well as provide video for internal and educational purposes. Our creative team is a collection of talented producers, artists, crews and editors who are proven industry experts with experience in a wide range of verticals. 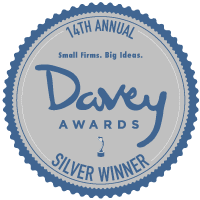 Brainstorming and strategizing together – taking all ideas, target markets, and goals to heart – we deliver fresh, award-winning video content for our clients.